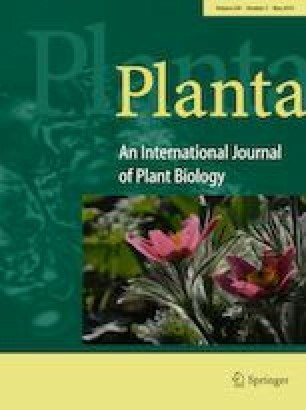 This review will provide evidence for the indispensable function of these elements in regulating plant development and resistance to biotic and abiotic stresses, as well as their evolutionary role in facilitating plant adaptation. Over millions of years of evolution, plant genomes have acquired a complex constitution. Plant genomes consist not only of protein coding sequences, but also contain large proportions of non-coding sequences. These include introns of protein-coding genes, and intergenic sequences such as non-coding RNA, repeat sequences and transposable elements. These non-coding sequences help to regulate gene expression, and are increasingly being recognized as playing an important role in genome organization and function. In this review, we summarize the known molecular mechanisms by which gene expression is regulated by several species of non-coding RNAs (microRNAs, long non-coding RNAs, and circular RNAs) and by transposable elements. We further discuss how these non-coding RNAs and transposable elements evolve and emerge in the genome, and the potential influence and importance of these non-coding RNAs and transposable elements in plant development and in stress responses.